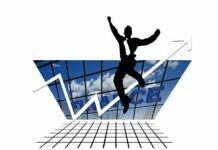 Home Loan What does it mean if you are pre-approved Loan Offer? 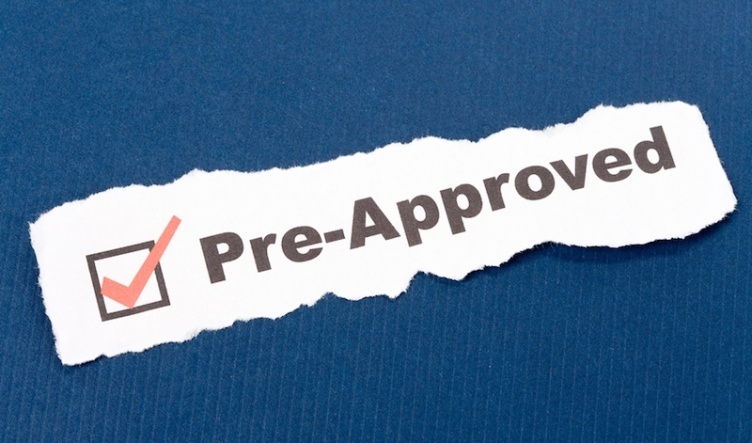 A pre-approval loan is a loan which is presented to the customers by its bank. If a person has a good, long-standing, clear history and record of credit then he will be eligible for the pre-approval loan. The person who is eligible for the pre-approval loan can take the short-term credit and use it for any purpose. He doesn’t even have to pay the security fee for the loan. 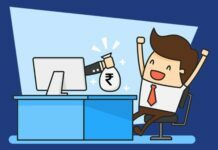 If any person who has pre-approved loan wants a loan then he has to give minimum details and get the approval easily and at a great speed. This loan is offered at a low rate of interest and for a small time. You can check whether you are eligible for the pre-approval loan or not by login to your bank website or net banking. 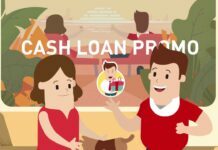 Instant funds: if you are a pre-approved loan customer then you will get the loan at a faster speed as compared to a normal customer. You can even get the loan in just 10 minutes. Competitive rate of interest: The pre-approved loan customers are chosen by the bank itself. So, the rate of interest will be low for these customers. This is because the bank will have a full trust on these customers to repay it on time. 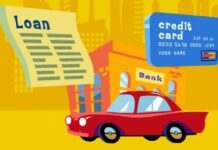 The flexibility of use the loan: The bank provides full flexibility to its pre-approved loan customers to use it for any purpose with no barrier. No documentation is required: the bank hassle-free approve the loan for these customers. So, no documentation is required by the bank. No paperwork: the loans can be applied online directly from your home. This eliminates the need for paperwork. 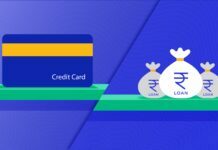 The flexibility of Repayment: it helps to provide flexibility to the user to choose any date of repayment for the loan. Better negotiation power in your hands: if you are Pre-approved loan customer than you have the power to negotiate in front of the builder. This makes your chances of getting any house stronger. 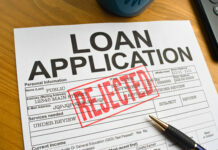 As there are many advantages but the only disadvantage of pre-approved loan is that it is valid for the only small time.